Create an accessible series of blog posts on the discipline of 360-degree feedback for HR professionals. Promote the knowledge and resources of Talent Innovations and encourage businesses to explore its services. 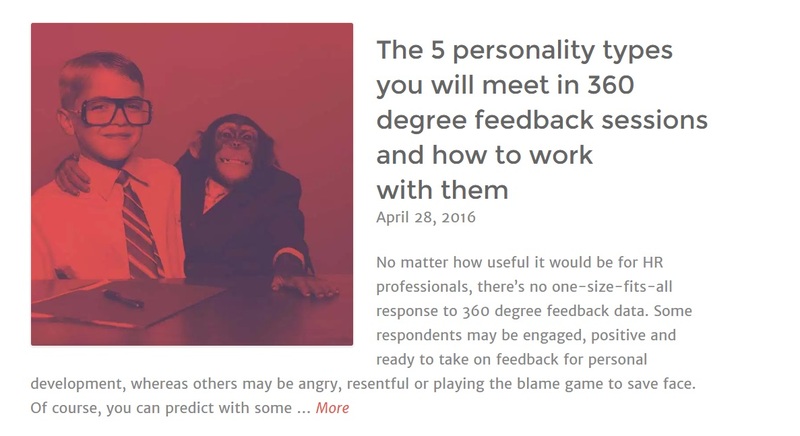 To pitch, write and package a range of relevant and engaging blog posts – interlinked where possible – exploring the various facets of 360-degree feedback. Content must appeal to a broad range of HR professionals, from seasoned experts to junior team members. The William Agency set about learning the 360-degree feedback process for this project, using Talent Innovation’s expert resources to discover what its specialised audience wants to read. The result was a selection of ‘listicle’-inspired blog posts, each connected to the next through key themes, such as body language traits, interpretation pitfalls and best practice essentials.